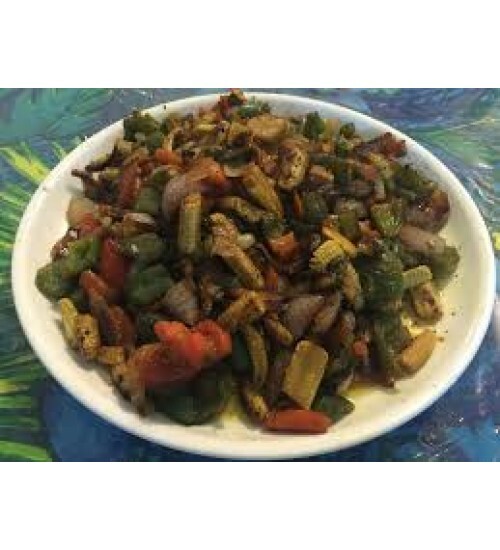 Light fried baby corn, tossed with capsicum, tomato, onion and pepper, salt and olive oil..
Bengali style fish curry with plain rice. 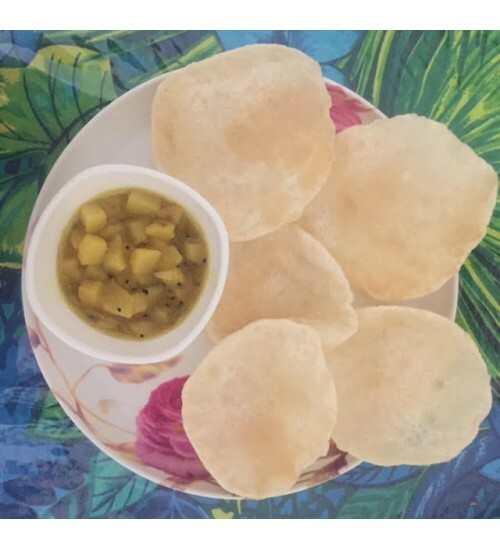 Prepared in traditional home style, this Bata Maach er Jhaal will really make you nostalgic if you are away from home and missing your mom's cooked foodServes 1 person, each plate has 2 pieces of Bata fish and one portion of plain rice..
Bengali style Luchi (Puri) with aloo sabji made in traditional home style. Each plate has 4 Luchi and one portion of aloo sabji. The best breakfast on weekend for any Bengali foodie.. Famous Bengali fish Pabda, cooked with mustard, chili, posto to make it mouth watering - Pabda Maach er Jhaal . 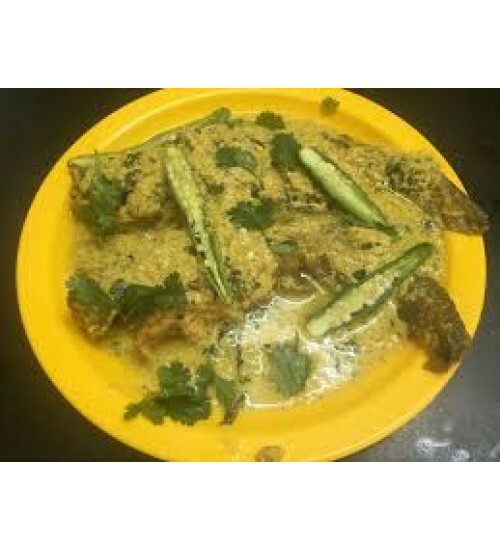 Authentic Bengali dish in home style preparation.Each dish consists of 2 pieces of medium size Pabda fish, serves good to one person and tastes good while having with plain rice..